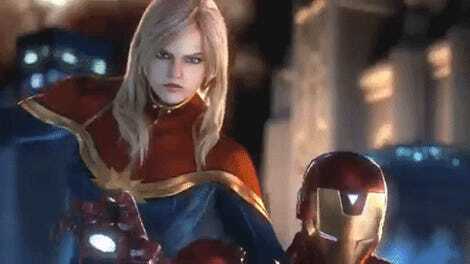 Marvel vs Capcom Ultimate has a brand new trailer, finally revealing the reason why Marvel’s superheroes and Capcom’s stable of video game characters will do battle once again. This time, it involves Ultron, long-time Mega Man X foe Commander Sigma, a sinister deal, Infinity Stone nonsense, and it’s all just delightfully bonkers. 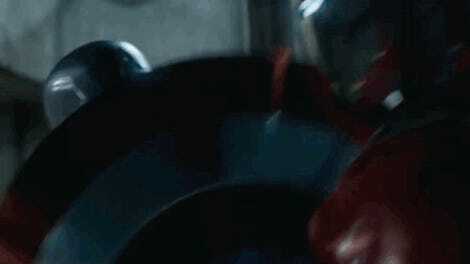 The trailer below confirms that the newest entry in the fabled fighting game series will hit shelves September 19, and brings with it our first look at the game’s “cinematic” story mode, where Ultron and Sigma use the Infinity Gems to merge the worlds of Marvel and Capcom together, along with themselves, to rule all existence with a giant robotic fist. 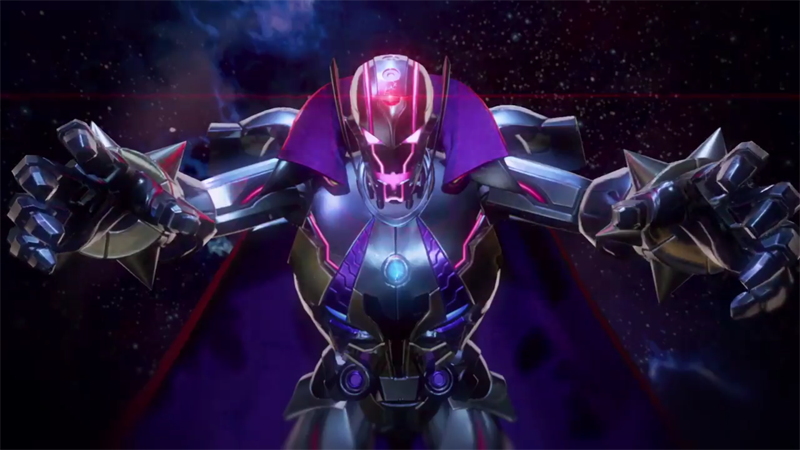 It’s pretty ridiculous—and the combined version of Ultron and Sigma, literally called Ultron Sigma, looks fabulous (that cape! 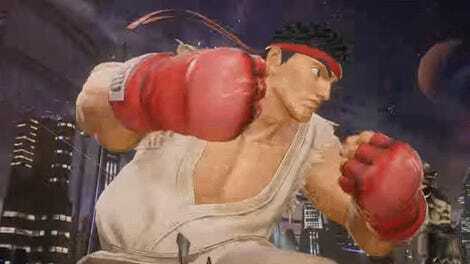 )—but luckily the Avengers, with some help from Capcom greats like Strider Hiryu and Chris Redfield, are there to stop it all from going down. This is the exact sort of comic book insanity we’ve wanted out of a Marvel vs. Capcom story for ages. Live and Let Die. Fight!